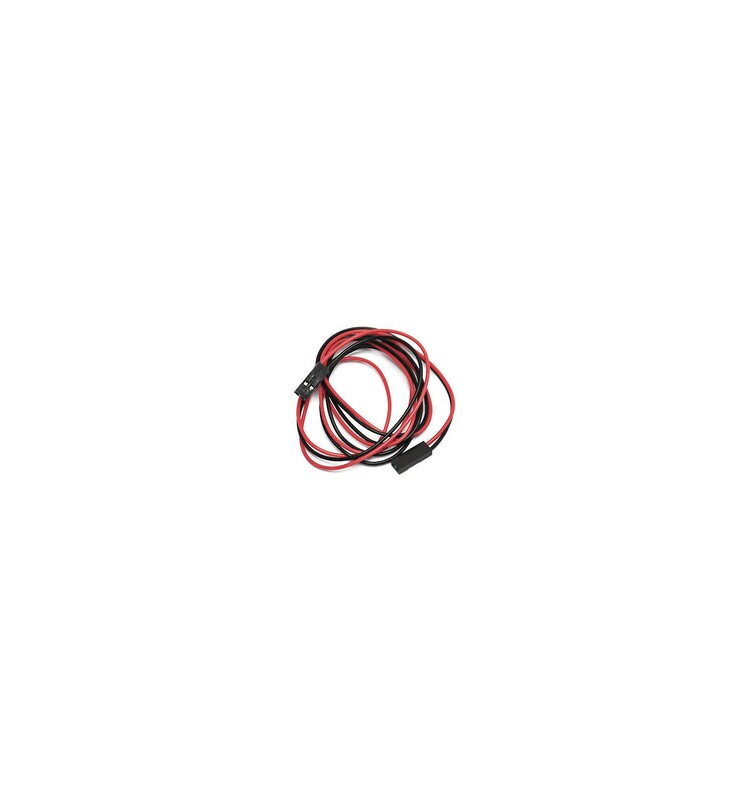 These Female to Female 2Pin DuPont Cables come in lengths of 70cm black/red pairs – Ideal for use in prototyping, Arduino and DIY projects like 3D Printers. Whether you are Prototyping or simply experimenting with circuitry, breadboard jumpers like these Female-to-Female 70cm 2Pin DuPont Cables are a necessity, as they allow you to connect Electronics Components together or even bypass various parts of a circuit with ease. Typically used within solderless breadboard projects, DuPont cables come in various types and with various headers – with this particular style bearing two 2-pin female headers with two colour-coded wires running between them. The female headers of these Jumper Wires are capable of connecting with male headers and pins, and can also be used to extend a male-to-male cable – turning it into a longer male-to-female cable. They can also be used together to connect to 4-pin, 6-pin and other male headers as well, making them surprisingly versatile despite their basic functionality. 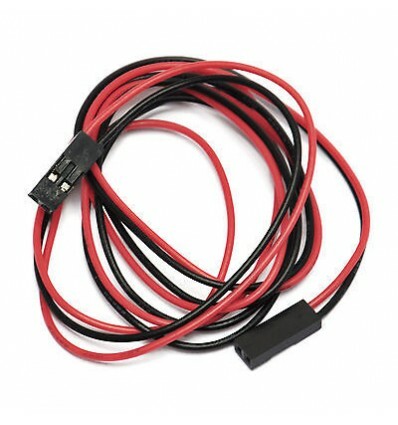 The length of each of these cables (in red and black pairs) is 70cm, and they can be cut and modified or shortened to become multiple cables if necessary, or if the cables are naturally too long. These Female to Female 70cm 2Pin DuPont Cables are ideal for prototyping, but can also be used to connect components and parts in machines like 3D printers, CNC milling machines and Arduino devices. Their simple nature offers a surprising amount of diversity when creating or modifying circuits and electronics, and they can even be cut or joined with other cables to create the perfect wires for your experimentation and prototyping needs.